How to count the switch port quantity? as a single port or turned into four 10/25G ports. 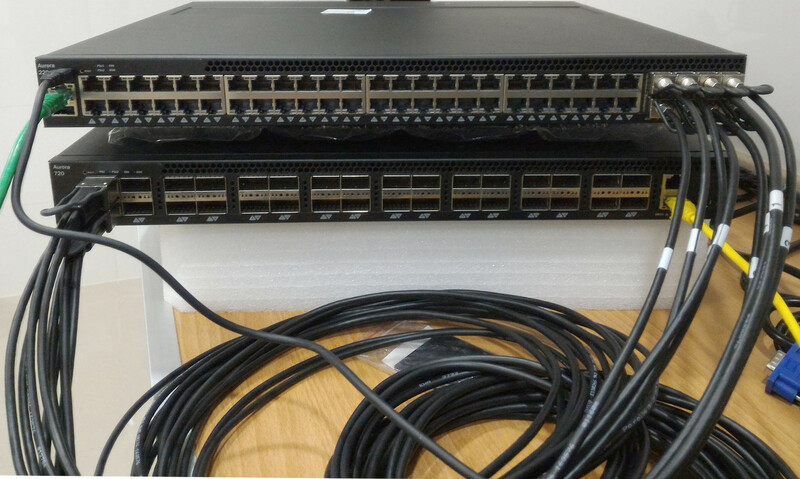 For example, Netberg Aurora 720 switch offers 32x100G ports and could be used as 128 25G ports switch or with other port configuration, such as 104х 25G + 6x 100G. and four SFP+/SFP28 ports on the other side. BTW, let’s not forget that 25/100G are backward compatible with 10/40G using the same cables. The image below demonstrates how Netberg Aurora 220 switch is connected with Netberg Aurora 720 using eight 10G ports on the former and two 100G ports on the latter. In this case, you need to perform some adjustments only to Aurora 720 settings. We use ICOS 3.2 for this article. Ports from 0/1 to 0/32 are 100G ports. 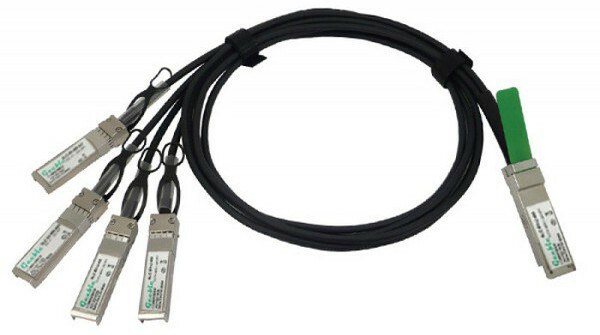 Ports from 0/33 to 0/160 are reserved for 25G interfaces; they are disabled so far and not listed to conserve space. (nba720) (Interface 0/1)#hardware profile portmode ? You need to reboot the switch for the changes to take effect and don’t forget to save changes. Interface 0/1 down, 25G interfaces in the range from 0/33 to 0/36 are up. 100G Set speed to ‘100G’. 10G Set speed to ’10G’. 25G Set speed to ’25G’. 40G Set speed to ’40G’. auto Enables/Disables automatic negotiation on a port. As we all know, 25/100G technology can downgrade to 10/40G speed. In chipset, ports are organized as groups of four signal pairs into one SerDes block. All four ports in the group must have the same speed. If you change speed for one of four ports, other ports will be a malfunction. In a physical 100G port you need to maintain the same speed for the each fan-out port, i.e. they all have to be 25G or 10G. For the 25G gear, such as Aurora 620, there are the same rules about the port speed. For example, Port 5, 6 are all 10Gb and have the link already up. Now change the port 6 to be 25Gb, after that, the port 5’s link will go down very soon. This is a technology-related caveat and cannot be avoided on the path to 100G.